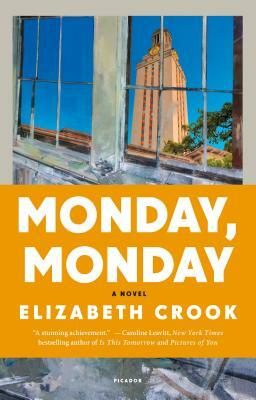 Elizabeth Crook's novel The Night Journal won a Spur Award from Western Writers of America and a WILLA Literary Award from Women Writing the West. She has written for magazines and periodicals, including Texas Monthly and the Southwestern Historical Quarterly. She lives in Austin with her family.